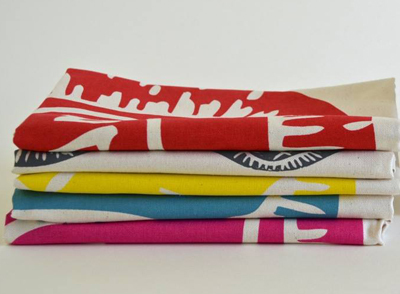 There is always something very fresh and bold about one colour designs - especially if they are screen printed. 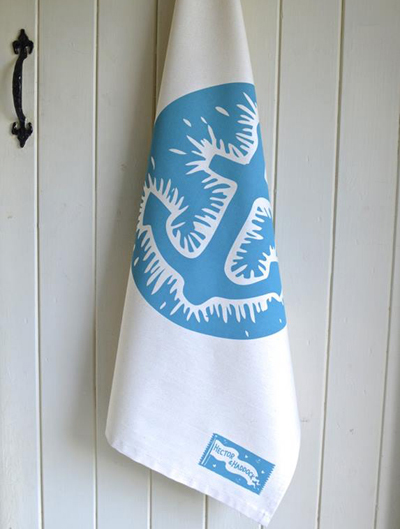 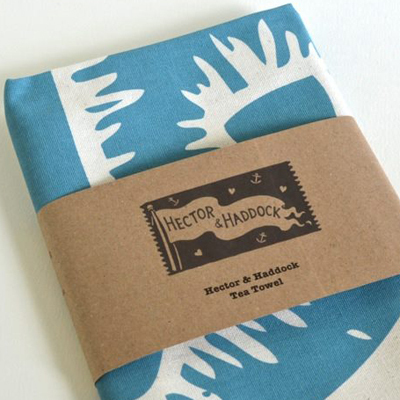 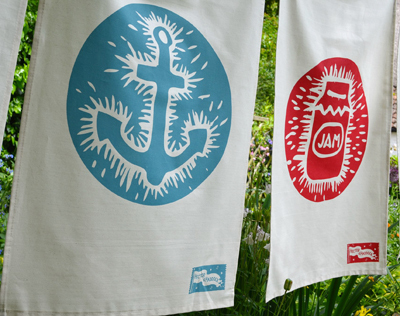 Like these fab tea towels from Justine Wall at Hector & Haddock. 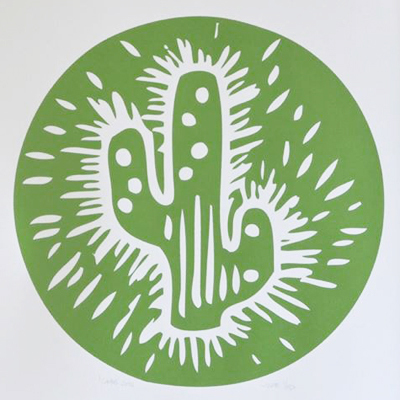 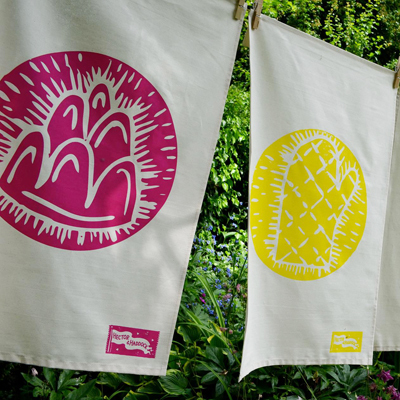 Each one is hand screen printed onto 100% organic, unbleached cotton, using water based eco-friendly inks and each one is adorned with one of Justine's original linocut designs. 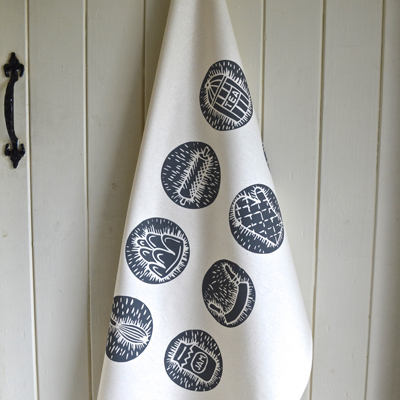 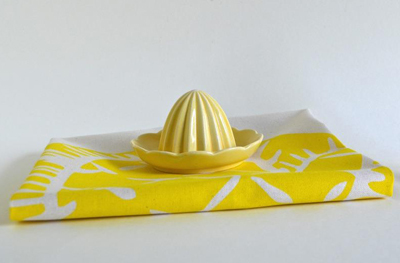 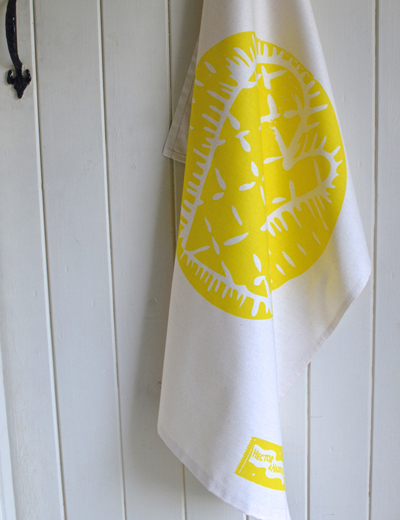 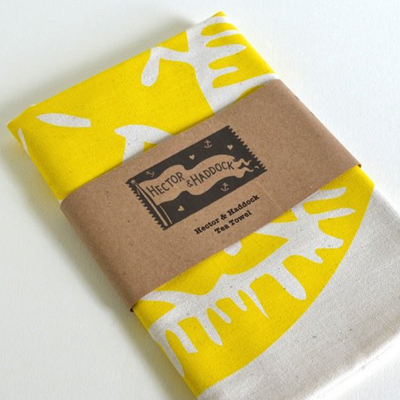 The tea towels are made in Lincolnshire and printed in Somerset. 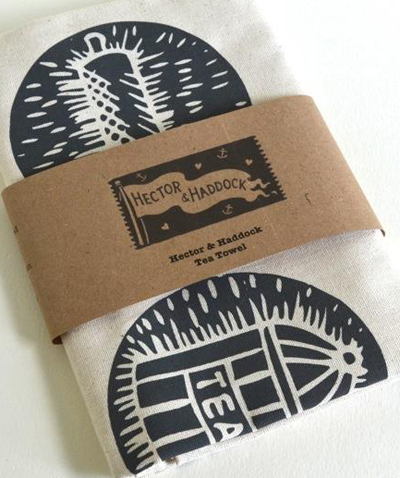 As spotted online here at the Hector & Haddock shop.